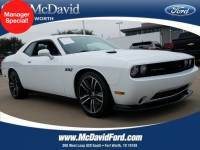 2014 Dodge Challenger SRT 8 Coupe-392 HEMI! 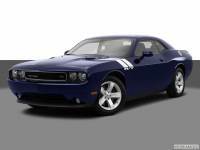 ...Dodge Challenger SRT-8 392 with 6 speed Manual Trans. Has Navigation, Blue tooth, Very Nice,fast car..